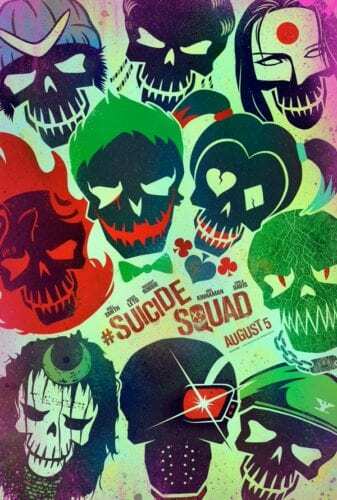 In addition to the character posters for the leading cast of Suicide Squad, a new poster has been revealed that shows off the whole cast of the film. 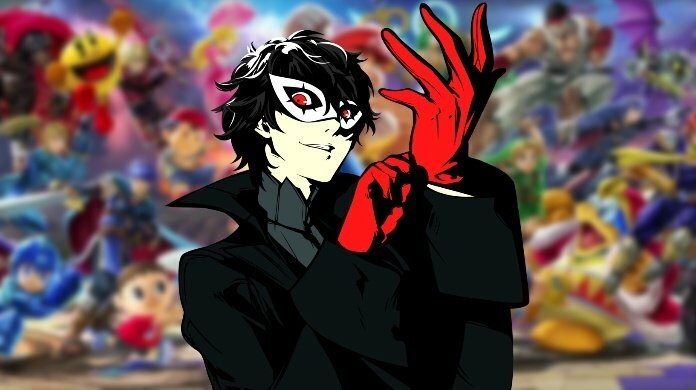 While Joker stands alone in the upper left corner, the members of the Squad make up the twisted smile commonly associated with the Clown Prince of Crime. 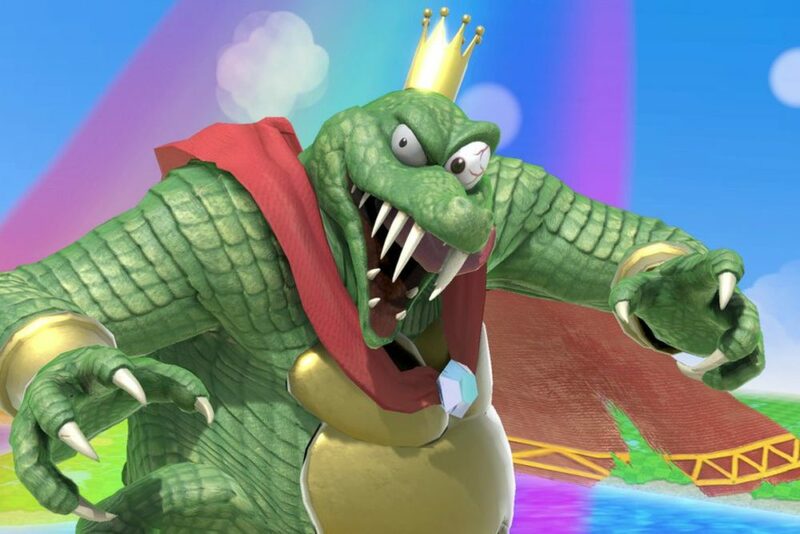 And if there’s one thing he’s good at, it’s making twisted smiles. The members of the Squad are Deadshot (Will Smith), Harley Quinn (Margot Robbie), Slipknot (Adam Beach), Rick Flagg (Joel Kinnamon), Captain Boomerang (Jai Courtney), Enchantress (Cara Delevigne), Katana (Karen Fukuhara), Diablo (Jay Hernandez), and Killer Croc (Adewale Akinnuoye-Agbaje), and their handler is Viola Davis as Amanda Waller. Jared Leto plays the Clown Prince, and Ben Affleck’s Batman is said to be in the film as well. Suicide Squad doesn’t come out until August 5, but there’ll be a new trailer for the film tonight on the CW during a DC special starting at 9/8 PM Central time. Excited?